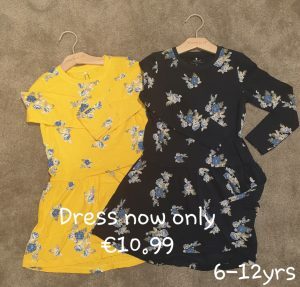 Home > SPECIAL OFFERS > Spring Outfits at Name It! 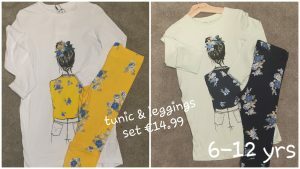 Spring Outfits at Name It! 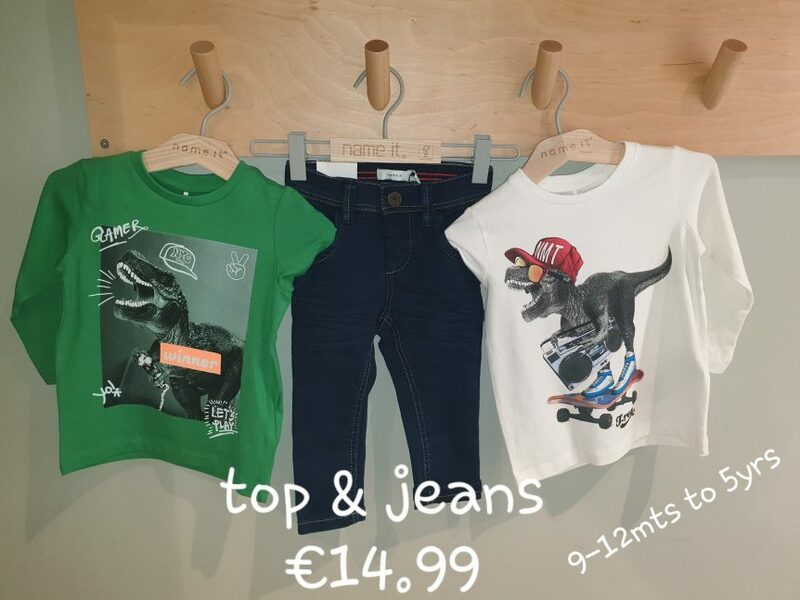 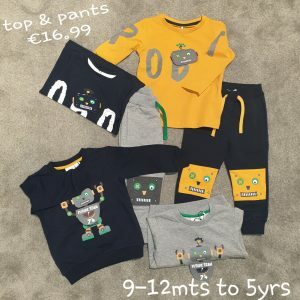 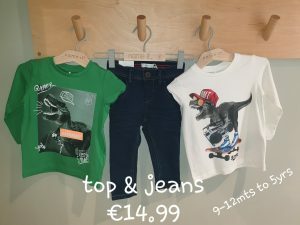 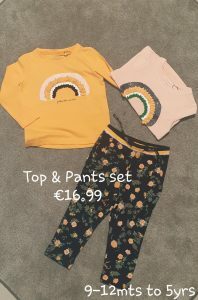 Check out these cutest little outfits now available at Name it Mahon Point!